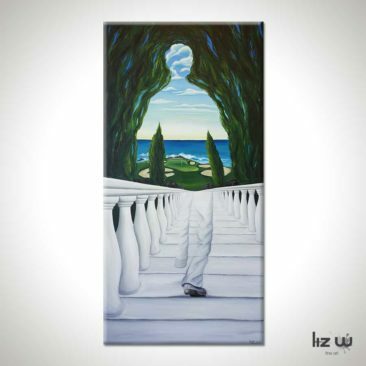 Tour the Art Gallery! 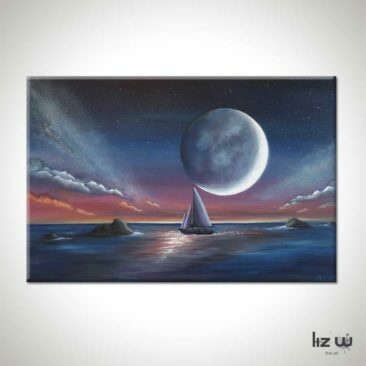 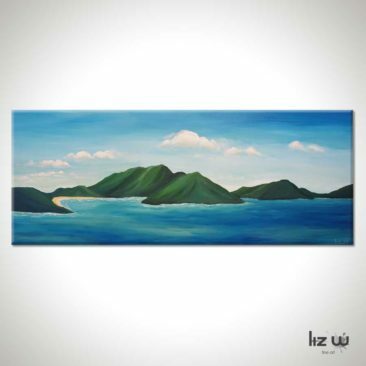 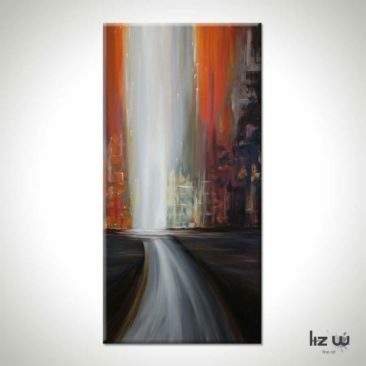 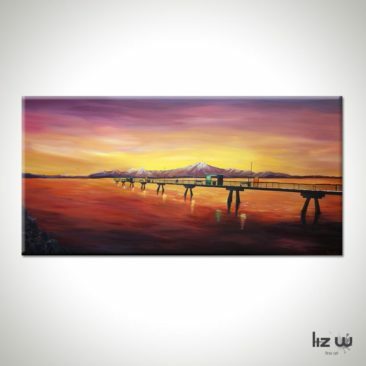 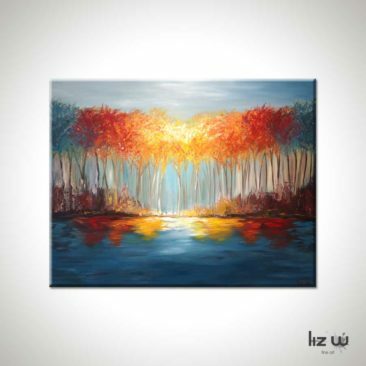 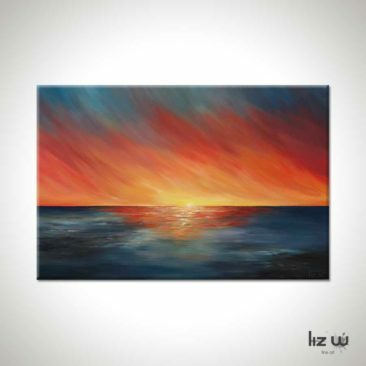 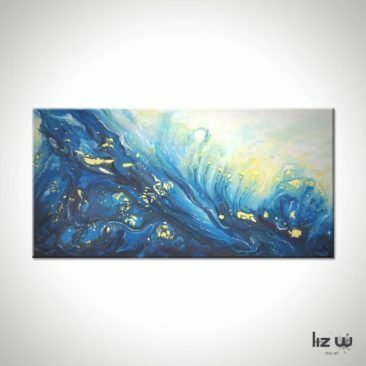 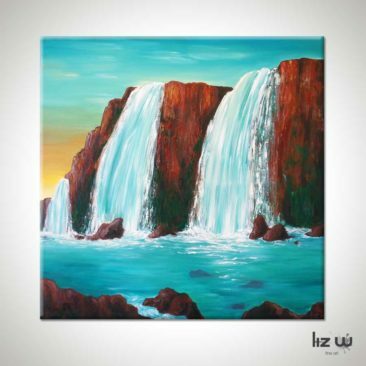 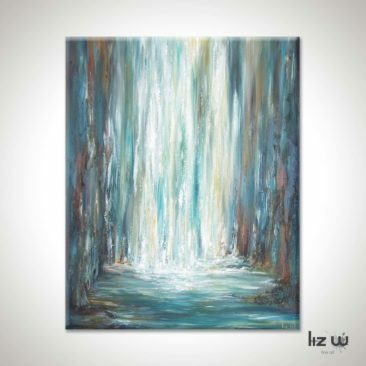 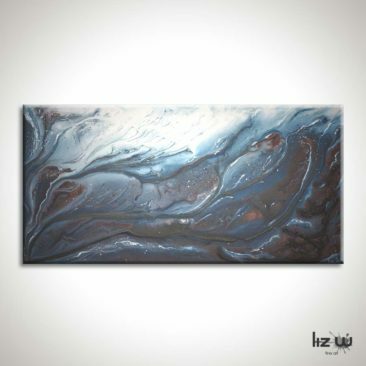 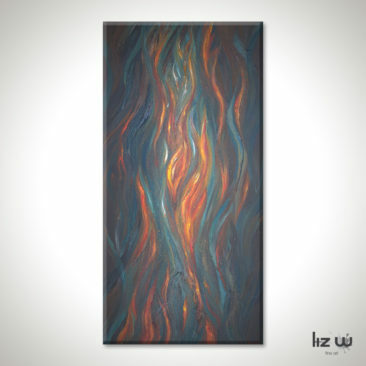 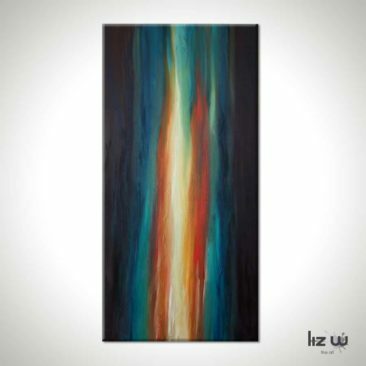 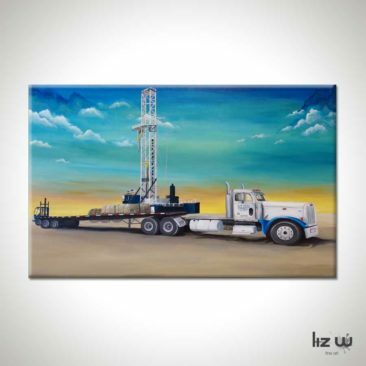 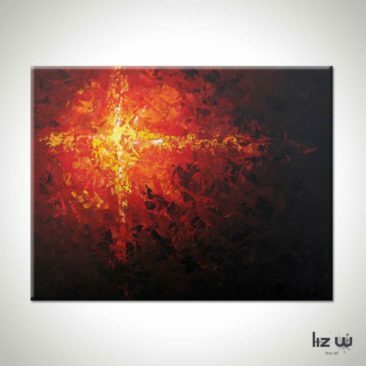 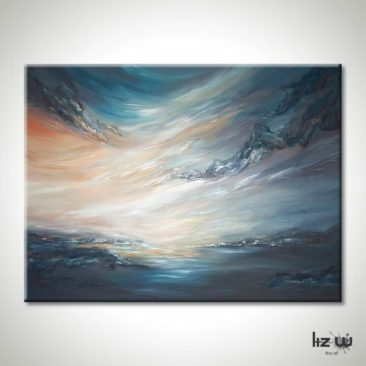 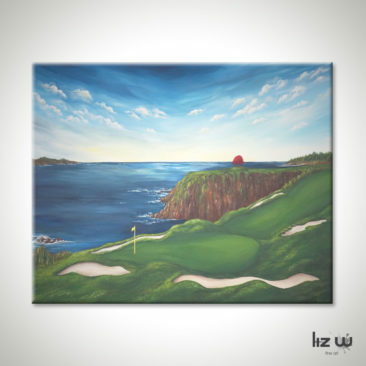 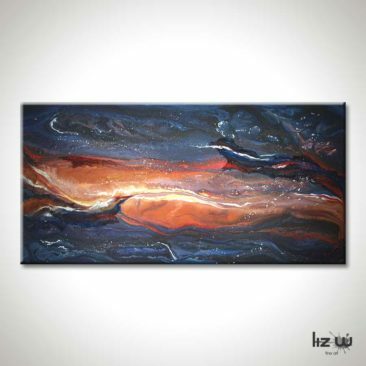 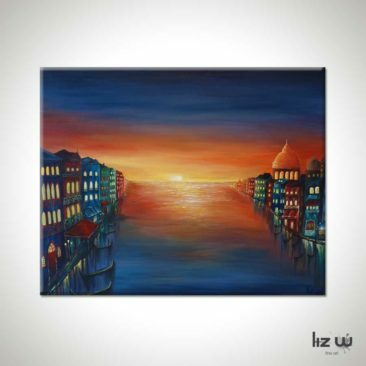 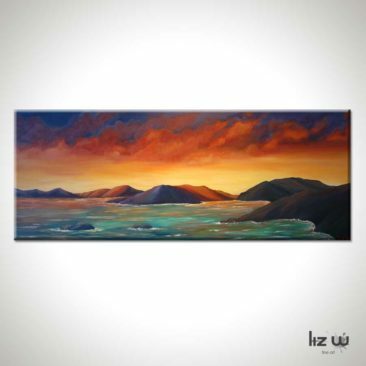 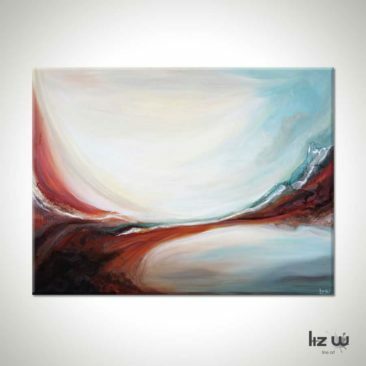 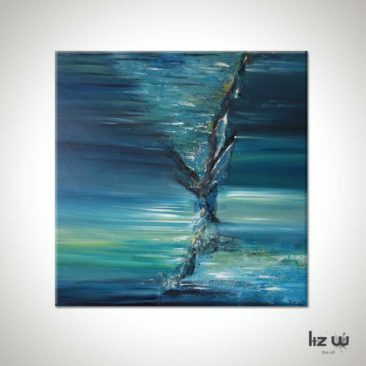 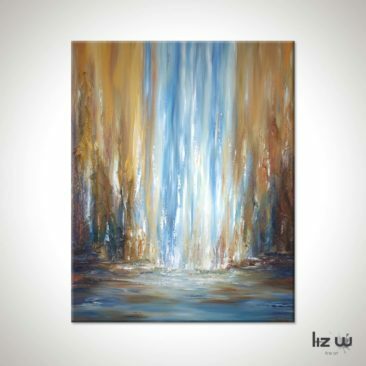 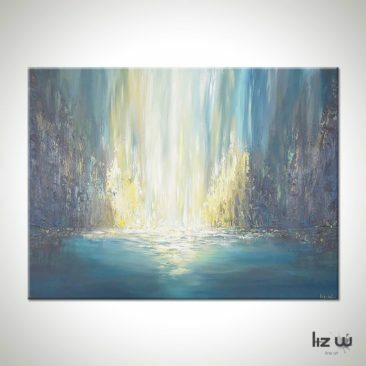 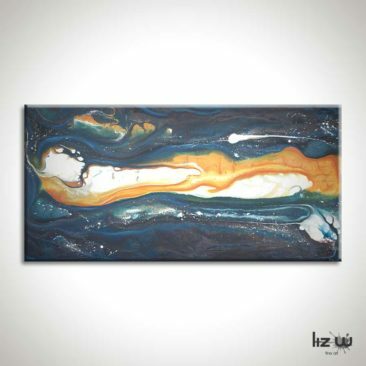 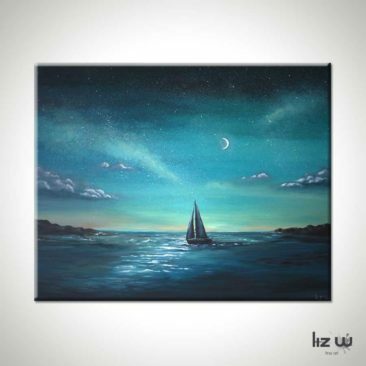 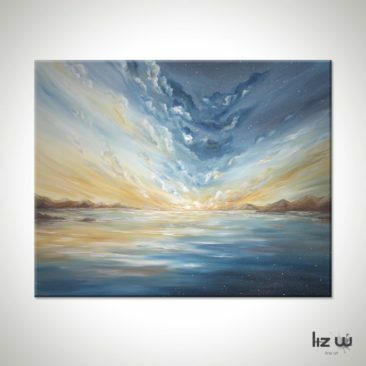 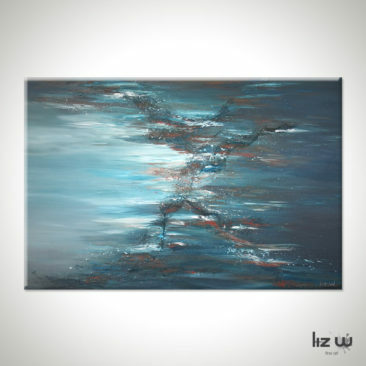 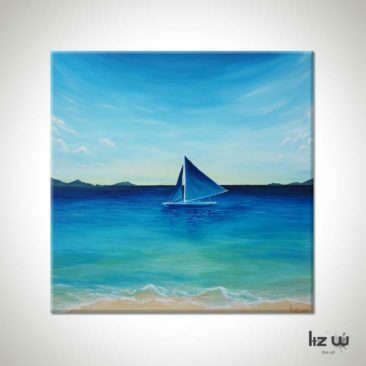 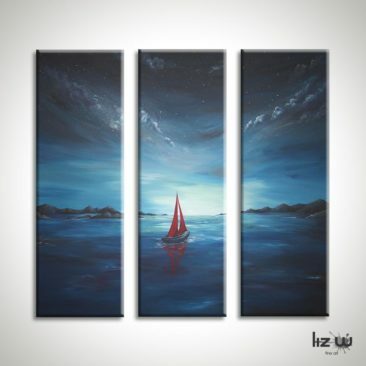 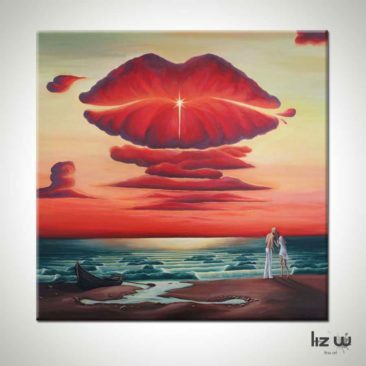 The Liz W Fine Art Gallery features collections of one of a kind gallery wrapped landscape paintings, abstract paintings, seascape paintings, floral paintings, figure paintings, cityscape paintings, space paintings, and more. 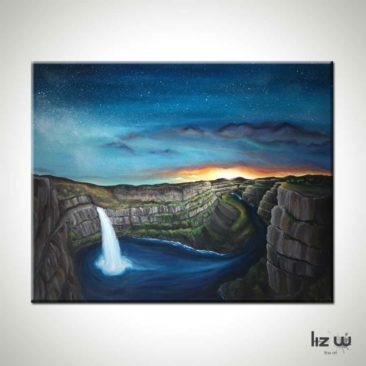 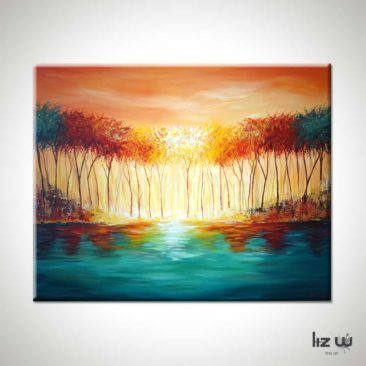 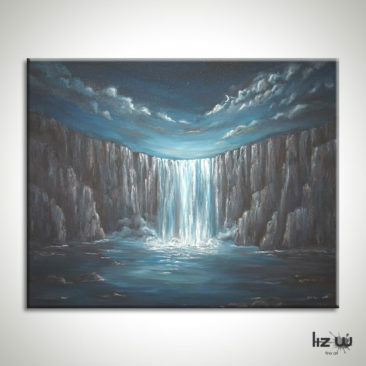 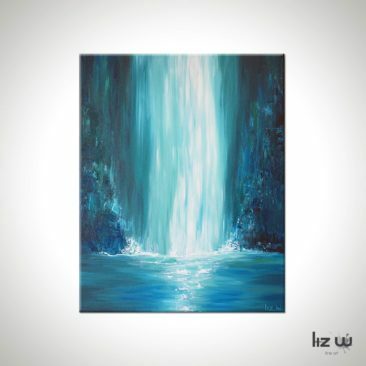 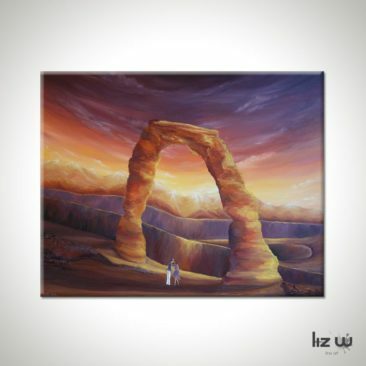 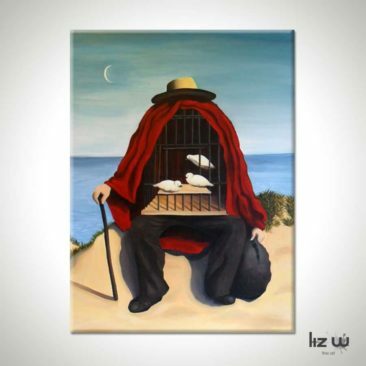 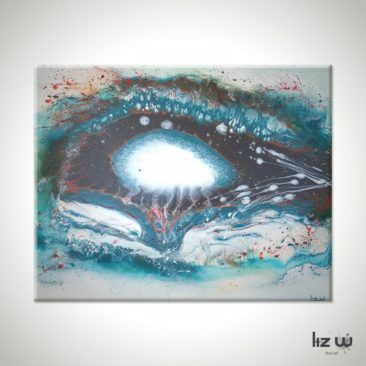 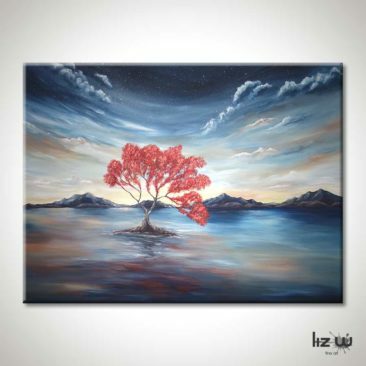 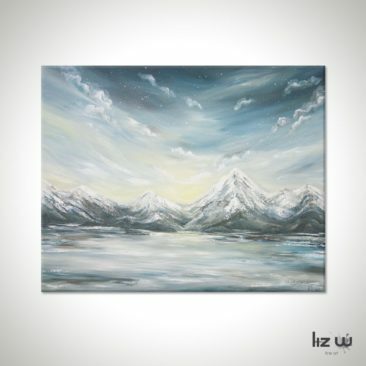 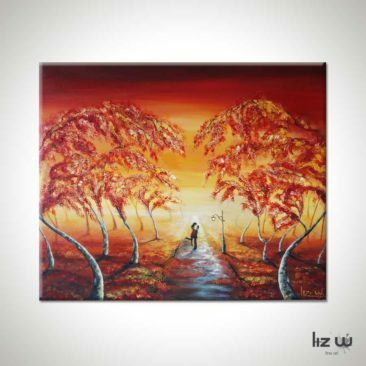 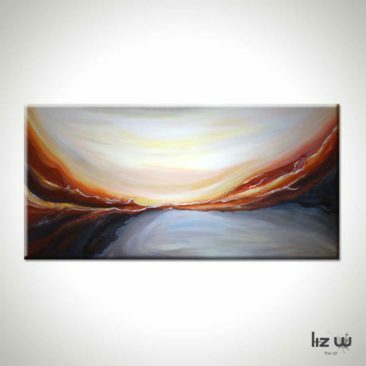 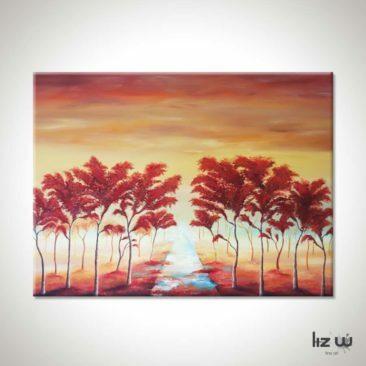 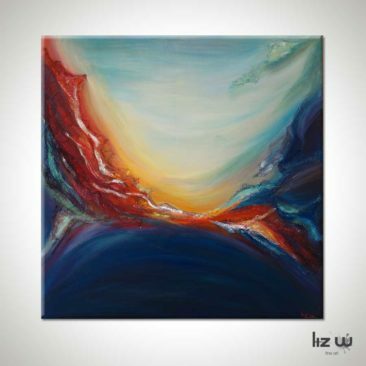 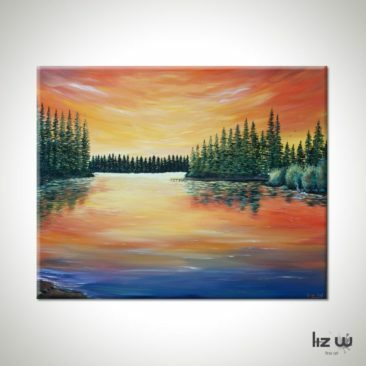 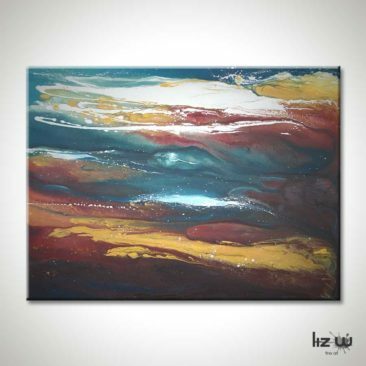 Liz creates original contemporary fine art paintings inspired by life experiences, places, music, and the beauty of natural surroundings. 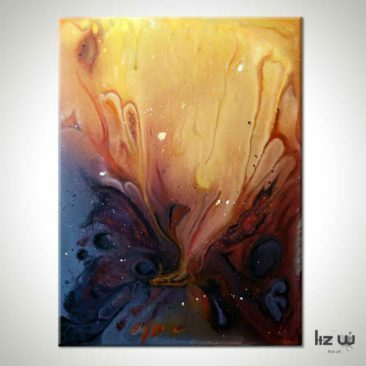 Her artwork is most influenced by surrealism, semi-abstract, and abstract genres. 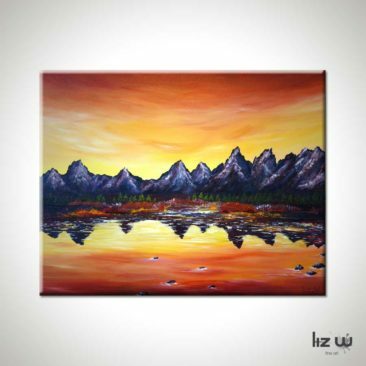 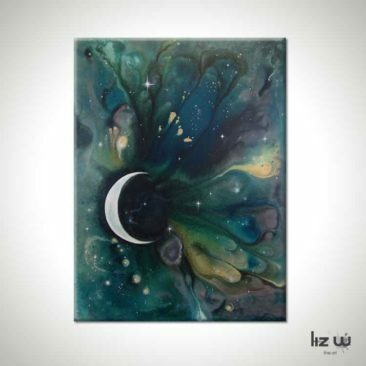 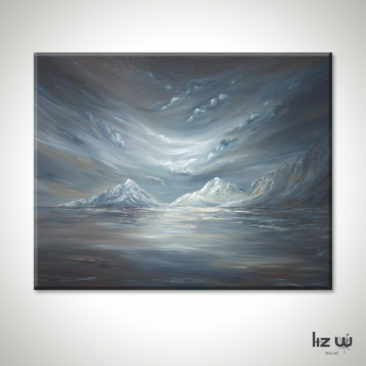 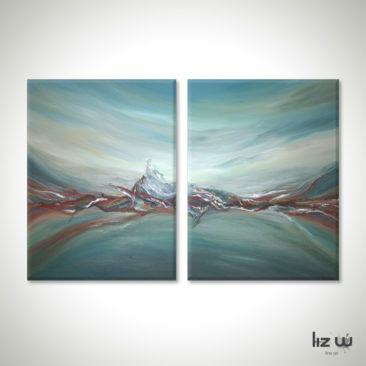 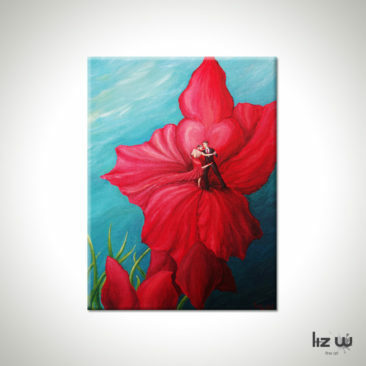 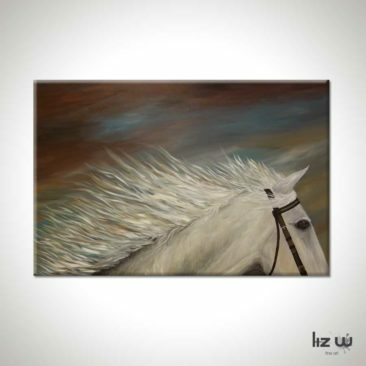 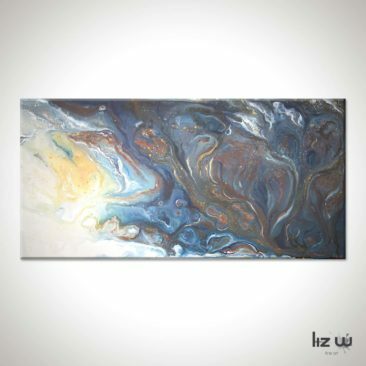 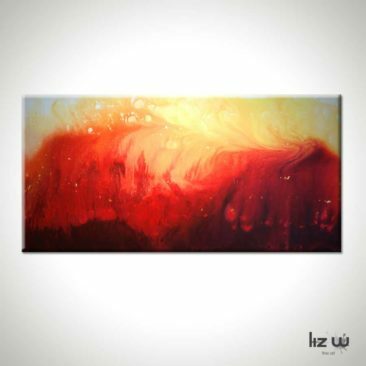 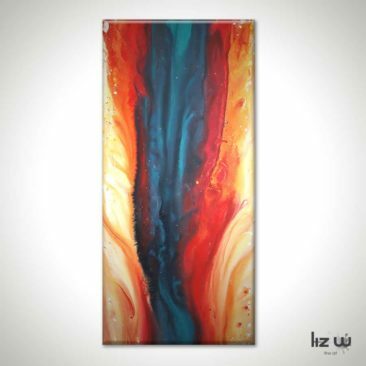 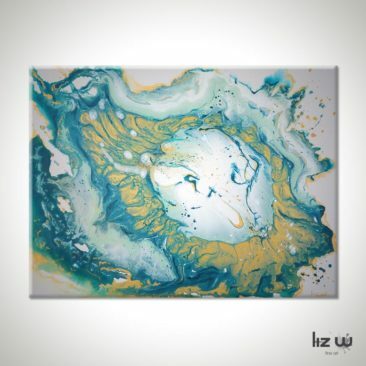 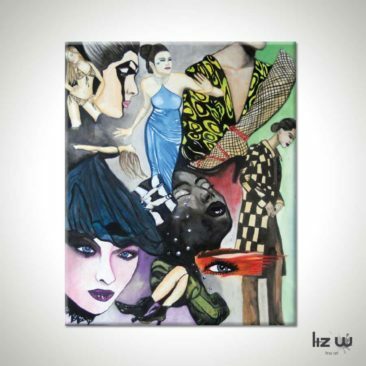 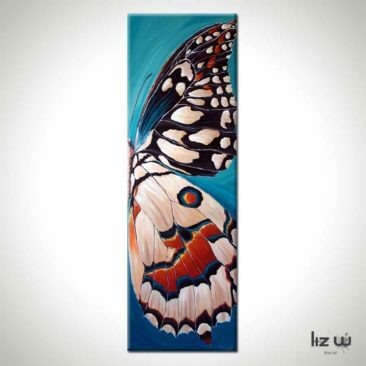 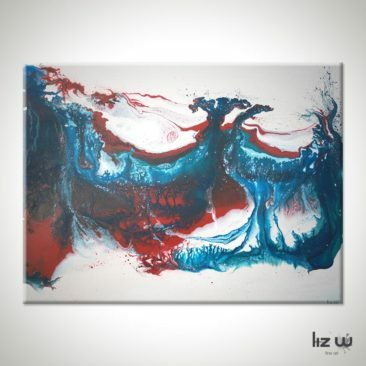 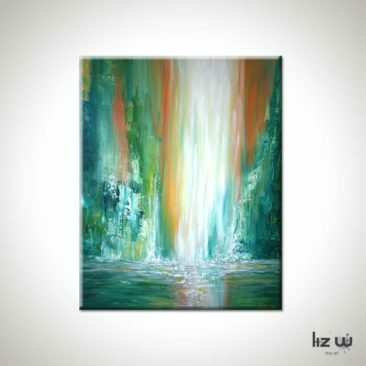 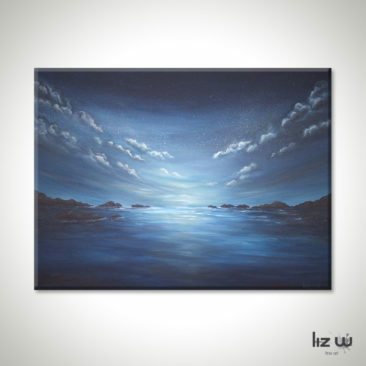 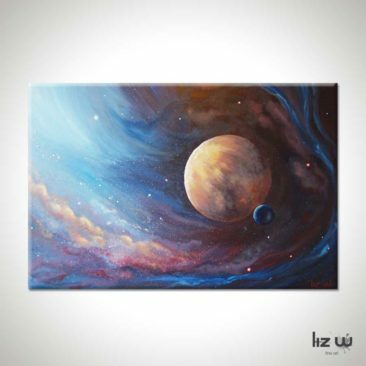 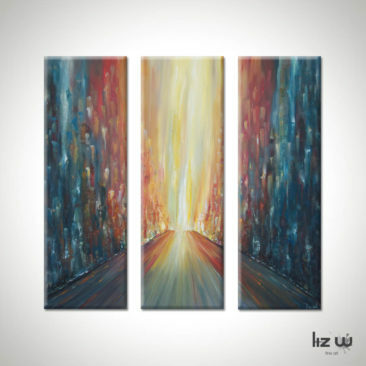 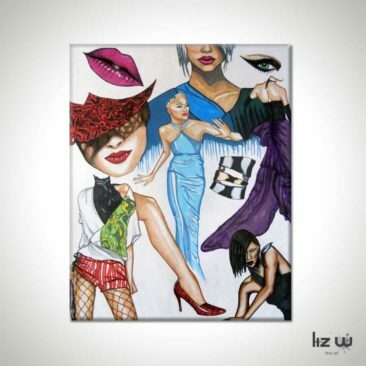 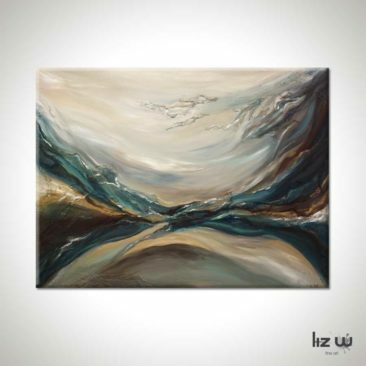 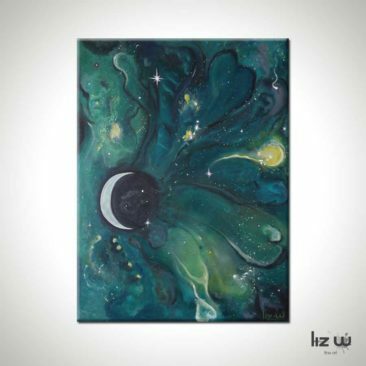 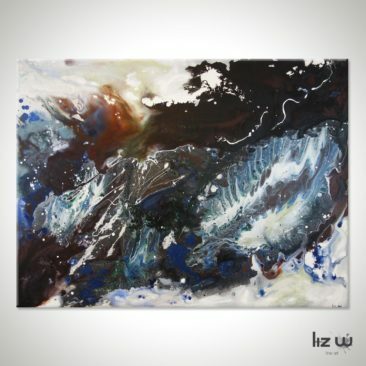 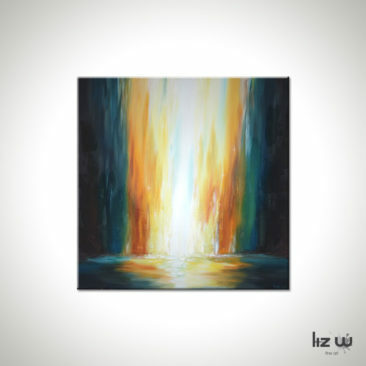 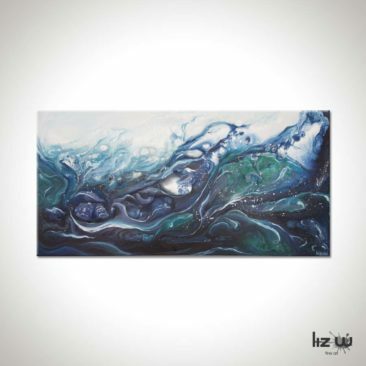 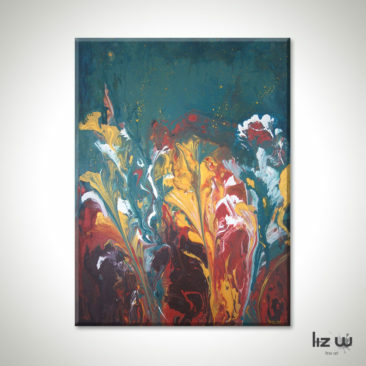 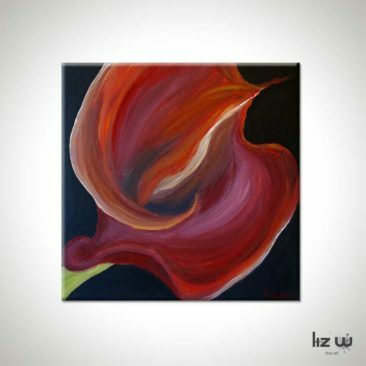 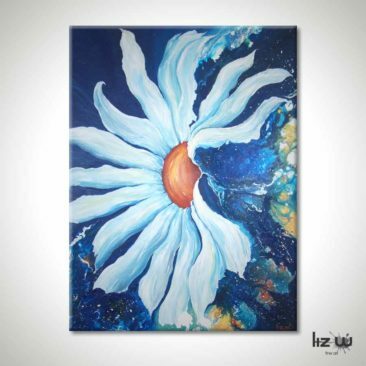 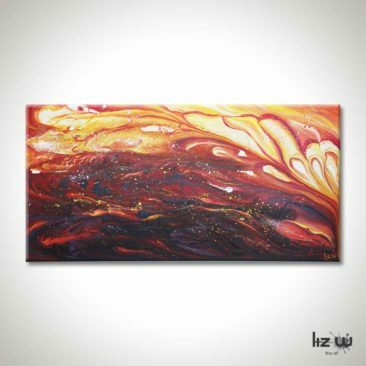 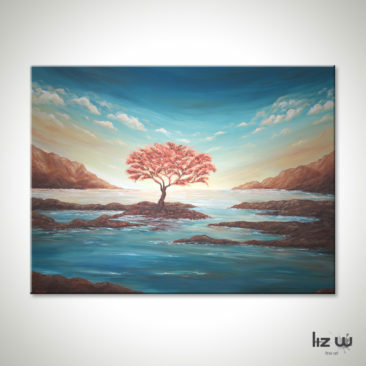 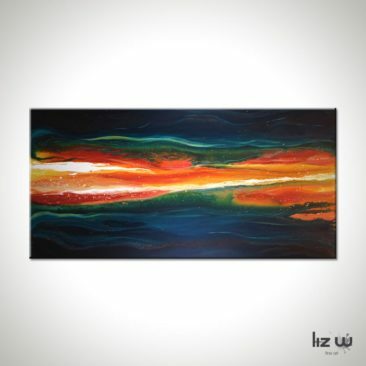 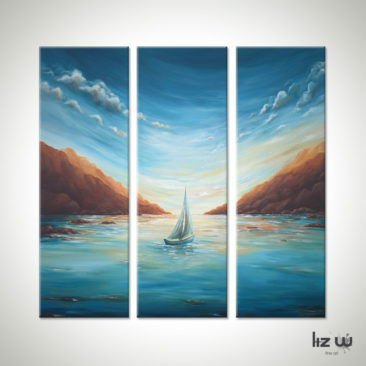 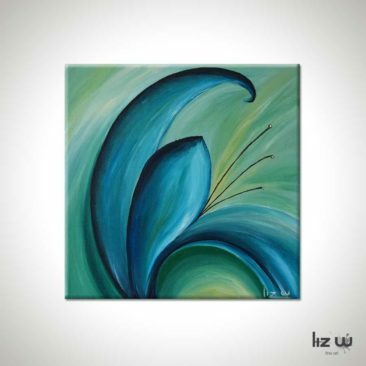 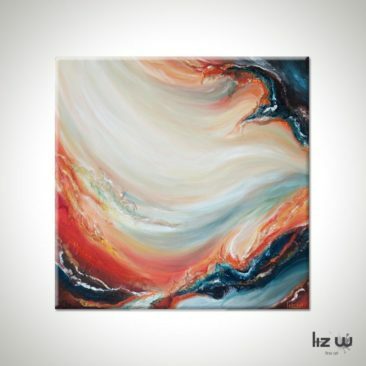 With a highly skilled eye for art composition, Liz has a knack for bringing life, movement, and an ethereal quality to her paintings. 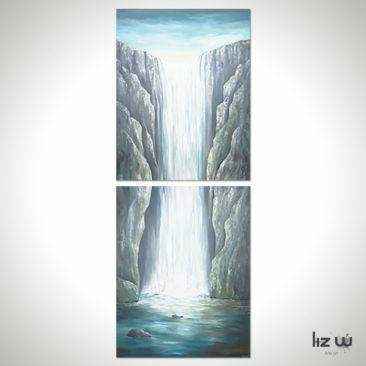 The various Liz W Fine Art Collections are rich with emotion that bring a meaningful connection between art and viewer.